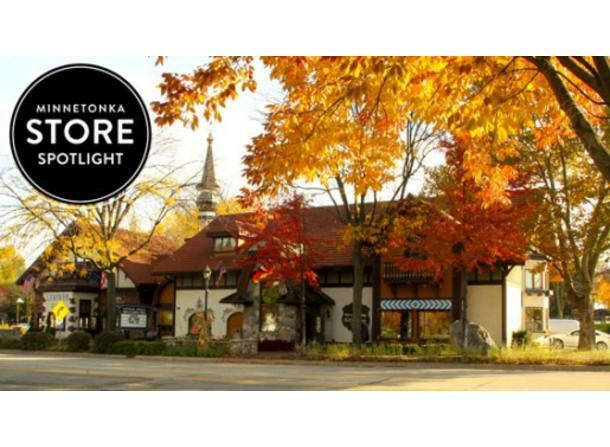 Located on the river in downtown Frankenmuth, find mid-Michigan’s headquarters for Minnetonka Footwear. 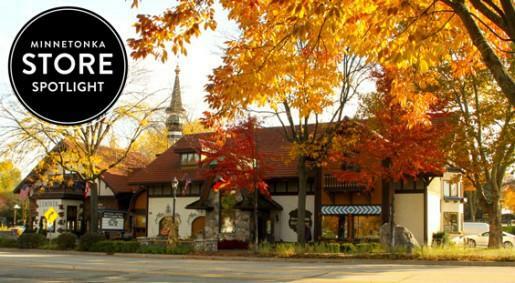 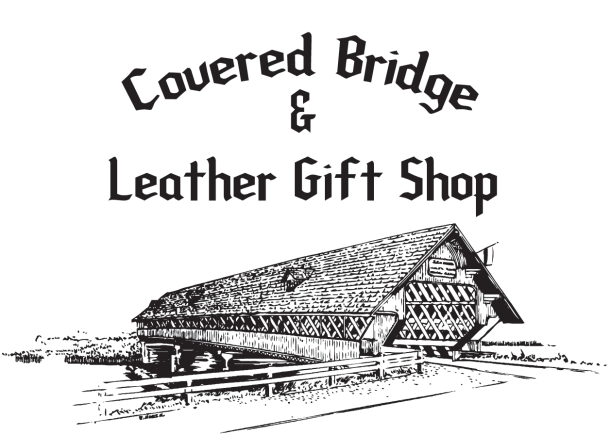 Discover Frankenmuth gifts, souvenirs, and t-shirts for all ages and choose from a fine selection of leather belts, hats, wallets, and handbags. 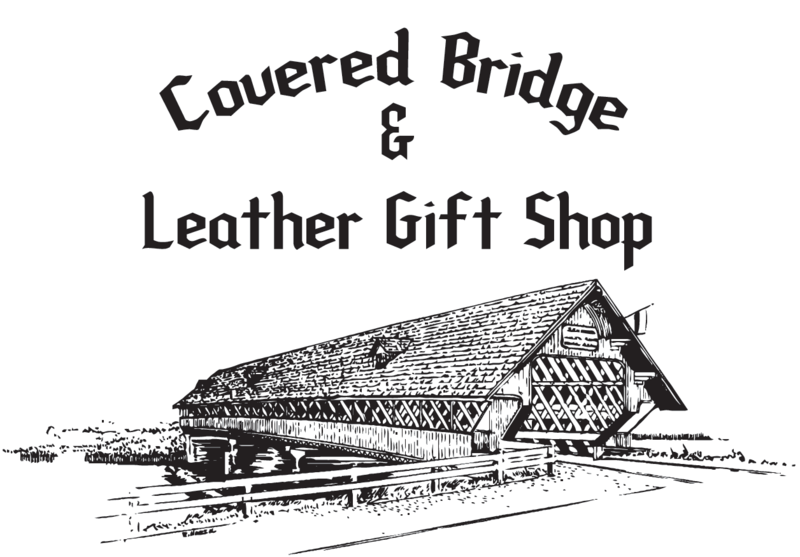 Watch a free video on the construction of the Covered Bridge.